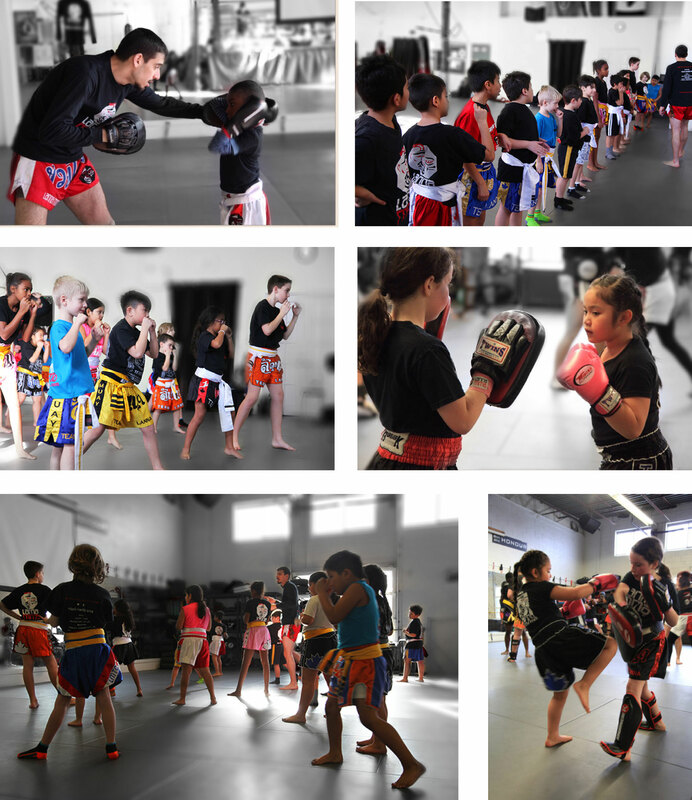 Here at Lanna MMA we believe that children’s martial arts education should be focused on the fundamentals. As with many things in life, Lanna MMA believes kids need to build a strong base that they can build upon later in life. Our Toronto kid’s martial arts programs have this mentality at heart, with a focus on 8 vital skills. These skills allow kids to maintain a healthy physical lifestyle. 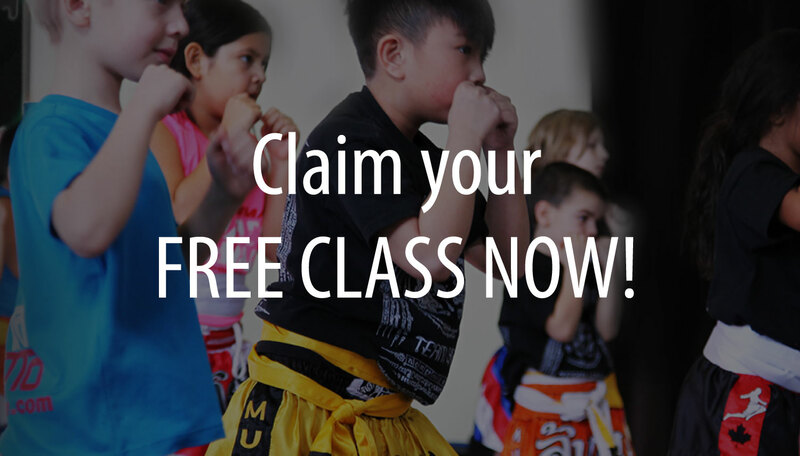 Lanna MMA’s kids martial arts program works on a grading system, which makes sure that as each child progresses and improves they are met with more intense and advanced exposure to these developmental skills. While the program has a focus on fundamentals and improving the 8 vital skills, Lanna MMA also puts emphasis on fun training exercises. We believe kids learn more when they’re having fun, and so we have created a welcoming environment that all can enjoy.